We had a great time. The condo was well stocked in the kitchen. The beds were comfortable and the living room furniture was the most comfortable that we have ever experienced here in OIB. Our son is deploying to Afghanistan at the end of the month and he wanted to spend some time at the beach. 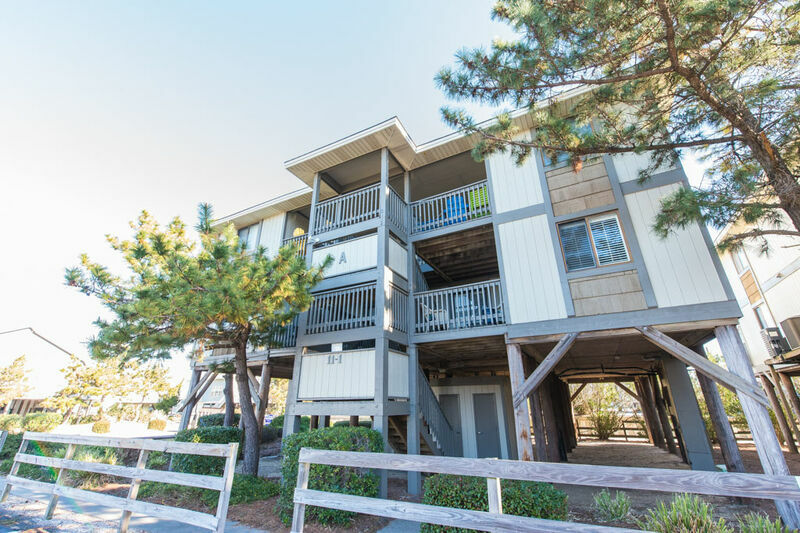 We have vacationed with our extended family at OIB for 24 years and will be here during our regular week at the end of July. but it was wonderful being able to spend some great time with our son before he goes! Q: What floor is this unit on? This condo is located on the top floor, two levels above the ground.